We can help you in finding a career that’s right for you. Because we believe in encouraging and retaining the most talented staff at Principal we don’t just offer jobs but great careers opportunities. Join us and you’ll be joining one of the UK’s fastest growing specialist insurance groups and a company committed to promoting professional and personal development. Salary-boosting bonus (scheme dependent on performance). Opportunities to get out and about, working motorcycle, motor and other shows across the UK and Ireland (dependant on role). Roles as they arise will be at either our Manchester headquarters or in Dublin, Ireland. Citygate is situated off the A56, which is the principal route between Altrincham and Manchester City Centre. 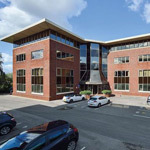 The offices are conveniently located next to Junction 7 of the M60, making it only a 10 minute drive to the city centre or Manchester Airport. There is a Metrolink stop just 5 minutes away by foot, and inside you’ll find a relaxed, warm and friendly atmosphere within spacious and modern, well-equipped offices from where our UK motorcycle, van, and motor trade customers are served. 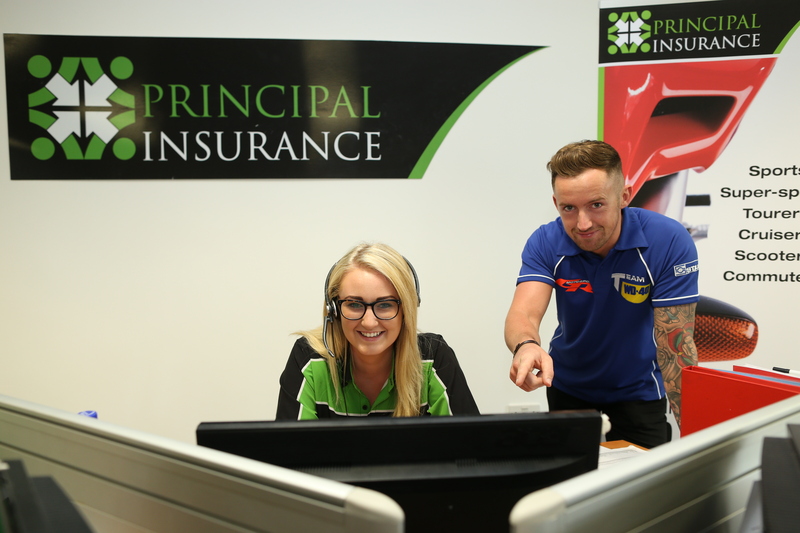 Principal Insurance Ireland is located in modern, new offices set within parkland in Santry, Demesne, just 1km from the M50 at Ballymun Cross and Dublin International Airport, five minutes from Dublin Port Tunnel and 20 from the city centre. Our business park also boasts a dedicated stop on the Quality Bus Corridor and neighbours Gullivers Retail Park. 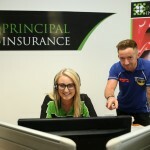 Here the team manages our fast-growing motorcycle, car, home and van insurance operations. Please click the relevant link for details of any current vacancies in Manchester or Dublin. 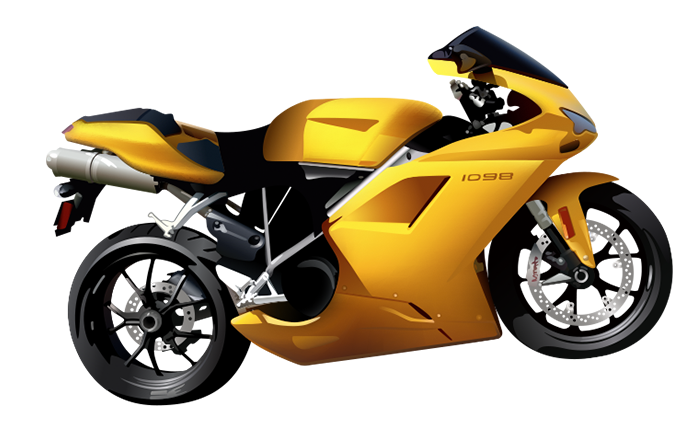 You’ve probably been looking for car insurance quotes and for a car insurance comparison . 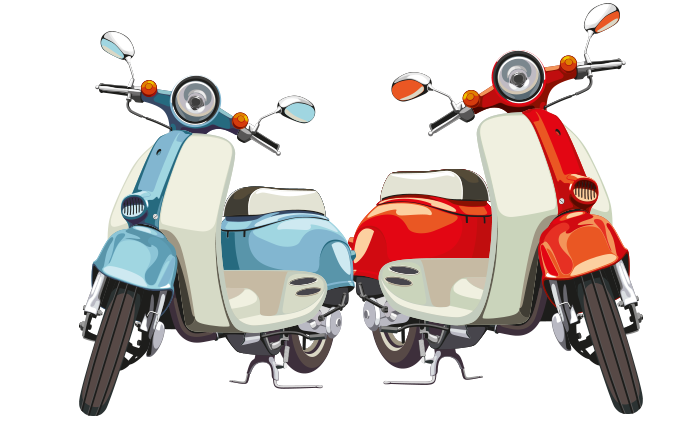 Car Insurance for European touring – journey and rally (classic vehicles) abroad with our inclusive cover. Free agreed value for classic, prestige and modified cars to ensure you’re fully and fairly covered. 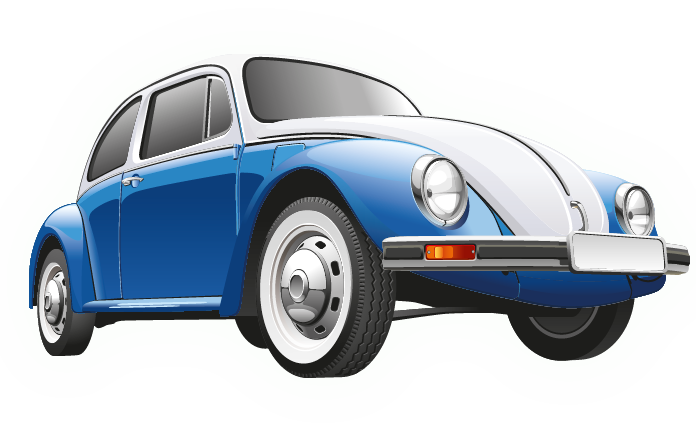 You’ve probably looked to compare classic car insurance. At Principal, we can help you. 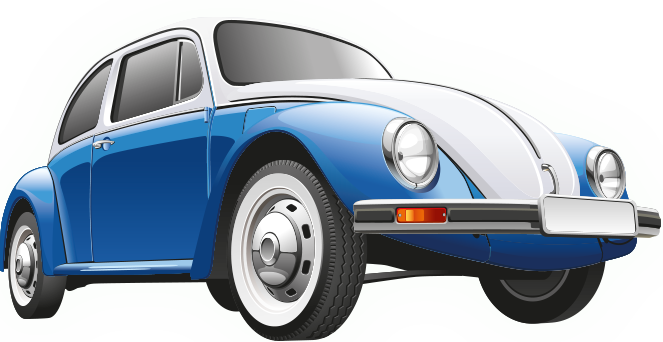 Classic Car Insurance with specialist policies and service for classic and vintage cars.